There is probably nothing more popular in the cannabis world right now than CBD. You can tell because you’ve probably noticed that cannabidiol is everywhere now. People are finding ways to add CBD to everything now. Just yesterday on Facebook, I saw someone asking for suggestions for making CBD barbecue sauce (which sounds amazing). CBD is now basically the hipster of the cannabis world. 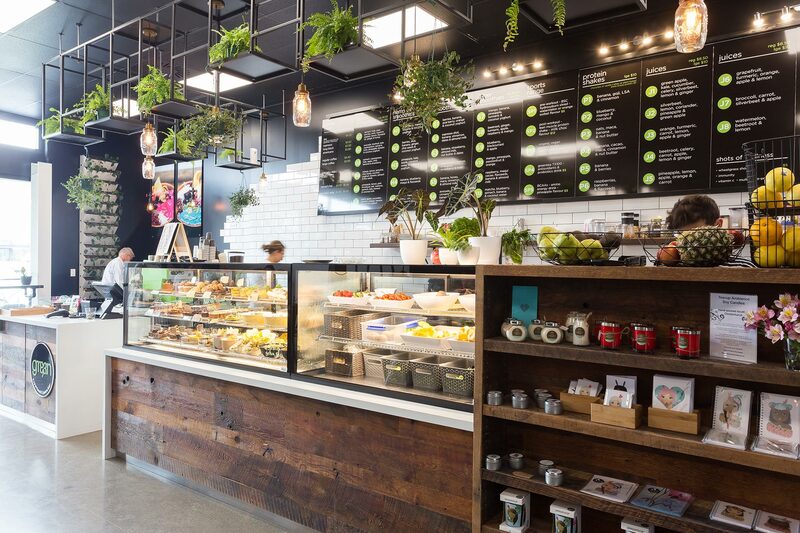 It was of course only a matter of time before CBD made it to LA’s hottest juice bars, such as Moon Juice, located in the extremely trendy Silver Lake neighborhood in LA. If you do decide to hit up one of these juice bars, make sure that you bring a full wallet. A 16oz bottle of “Gracious Green”, one of Moon Juice’s most popular offerings will cost you 11 dollars! The high price tag is worth it to the people who patronize Moon Juice, because they keep coming back for more of it. The CBD juice bar fad has even caught the attention of celebrities, such as Gwyneth Paltrow, who has become well known for founding GOOP, a lifestyle brand that encourages healthy eating and clean living. Some are even beginning to refer to CBD as a superfood, a sentiment that I can certainly agree with. It’s not just LA’s juice bars, juice bars in midtown Manhattan are starting to pick up on the trend. A federal court recently ruled that CBD is a schedule I substance, putting it in the same category as heroin. Now that you’re starting to see it in juice bars, the court’s decision makes even less sense. Can you imagine people putting heroin in a juice? Will you be hitting up the juice bars? Tell us about it in the comments! None of the authors, administrators, or anyone else connected with GreenMed, in any way whatsoever, can be responsible for your use of the information contained in or linked from these web pages. Laws regarding recreational marijuana are constantly changing! Always consult your local authorities or attorney for professional advice!